In this course, I want to share my tips and tricks with you to help you grow your blog. 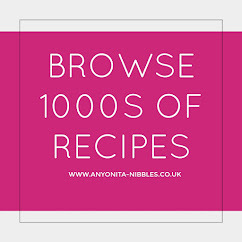 Everything I share is firsthand knowledge and strategies that you'll find employed on Anyonita Nibbles. 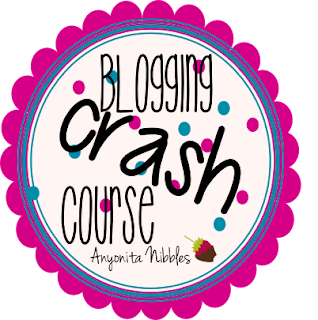 If there's a topic you'd like discussed here or if you have any blogging questions, drop me an email and I'll do my best to get it added to the course. Don't forget to sign up for the newsletter to have the latest from the series straight to your inbox every Monday. From January to May 2013, I have received about £1,000($1,540) in cash or perks from working with brands. 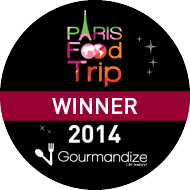 From being reimbursed for groceries, to receiving a top-of-the-line smoothie maker and loads of products and samples. 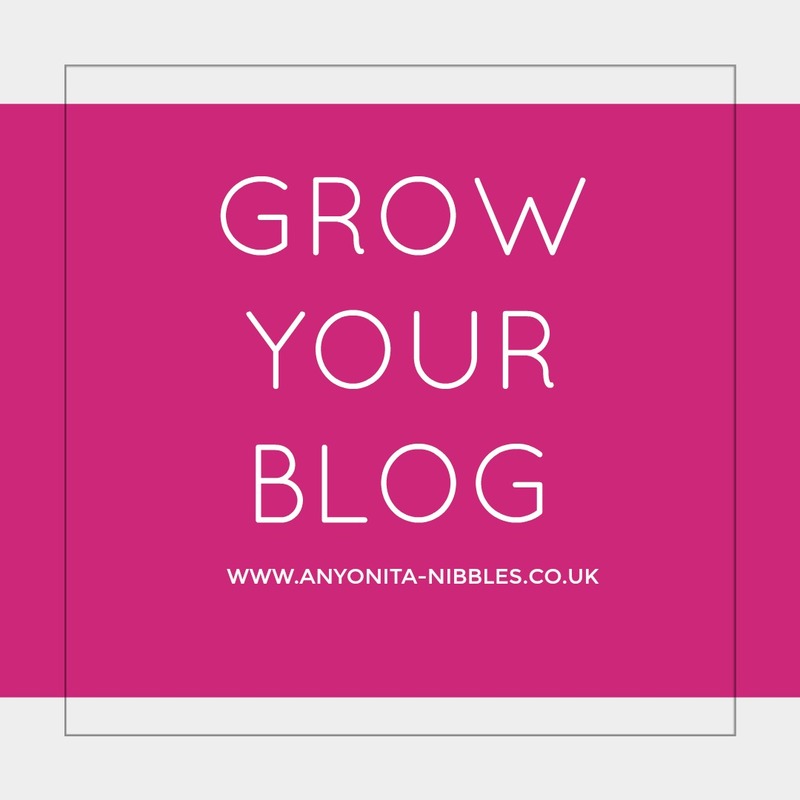 For Anyonita Nibbles, having a good relationship with brands is integral to the success of the blog. For me personally, it helps to validate all of the hours I put into the blog and developing recipes, plus, it's always nice to be rewarded for hard work and apart from the occasional fantastic comment, blogging can be a thankless task. Depending on what you hope to gain from blogging, at some point, you might consider working with brands too. In part one of this three-part series, we'll look at whether you should work with brands, what brands look for and how to attract brands to your blog. Should I Work with Brands? That was the question I got via email a few months ago. I had just posted an entry about the amazing smoothie maker, yogurt and fresh fruit I received from Actimel (you can find it here) and found that query in my inbox. There wasn't much other context to the email, the gist of it was that this blogger was considering working with brands and wanted to know how it would benefit her. Unfortunately, my fortune-telling skills aren't up to par and I cannot begin to say how working with brands would benefit her or anyone else for that matter. All I can do is share my experience and opinion. So to her question, I responded with: yes! Yes, she should work with brands and so should you. From the other side of the coin, while we're on the subject, brands should be blowing up blogger's emails with offers too because it's easy advertising and mutually beneficial! Exposing my blog to other bloggers. Everybody loves something for free and when you work with a company willing to provide you with awesome gadgets for giveaways, you're going to attract other bloggers ... if you market correctly! Providing for my family. Technically speaking, until March, I was strictly a stay-at-home mom. 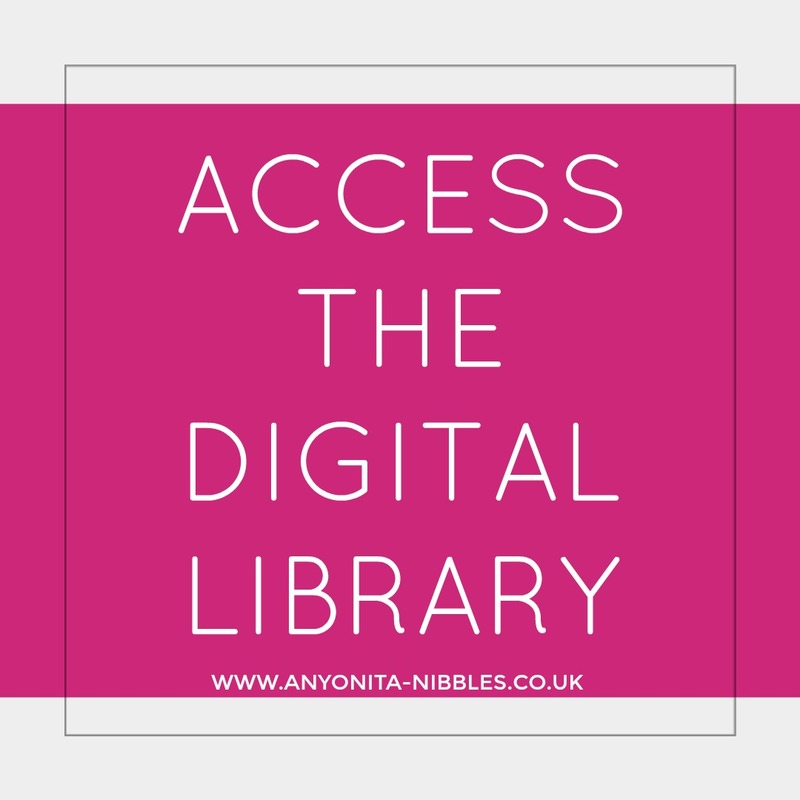 I didn't have a source of income other than blogging and since I was spending so much time pushing Anyonita Nibbles, I wanted to make sure there was proof and some way it could benefit my family. Monitoring the quality of my posts. Blogging can be such a personal exercise that it's easy to become slack in quality of content, photos and (in my case) recipes. Working with brands keeps me in check and doesn't let me slack off ... even when I'm exhausted. The last thing I'd want to do would be to sign my name to something below par. Especially something I'd be flogging to an international company! Exposing my blog to other brands. You know the phrase "If you build it, they will come"? That's sort of how working with brands has been for me. Once I got connected with good, reliable brands and proved that I could deliver good content, I started getting unsolicited offers. Growing my followers and email sign ups. I mentioned the gifted gadgets for the giveaways already, but there's a two-fold aspect to that. As a result of giveaways, I was also able to increase my followers on social media and my email sign ups by giving people the option of following me in exchange for better odds at snatching one of the fantastic prizes from my giveaways. As I've said, clairvoyance isn't my strong suit, so I can't begin to fathom what working with a brand is going to do for you, but if I got all of that in less than six months, what will you get? Okay, so you're convinced: you want want to increase your income and you want more followers and to host awesome giveaways too! Great! Now all that's left is to attract a brand. This is where I become the bearer of not-so-great news: attracting brands is easier said than done. Of course, there are hundreds of platforms for linking up bloggers with brands but that doesn't get the brand sitting around your kitchen table, passing the chicken. That just shows them where you live. It's up to you to get them in the house! I'll admit, my brand-hunting techniques are a bit ... unconventional. I'm not adverse to attaching my Media Kit and shooting an email to a PR firm who deals with similar companies that I'd like to attract. This approach doesn't always work, but when it does, it's amazing! When it doesn't, it's not too difficult to deal with either. Chances are the firm would just ignore you. You're not likely to get a snotty email back in return, so what do you have to lose? My absolute favorite way to attract brands, though, is to find brands through blogs that I love reading. That's how I found out about 70% of my brands, I'd say. By "snooping" and seeing if what I had to offer was a good fit. Chances are, if a blogger that you love reading is working with a particular brand, you'll be a good fit for them too. There's a certain type of unscientific attraction that occurs between bloggers and brands, I think. A shared camaraderie of mutual interest. Another way of finding brands is just doing a search for blogging networks. 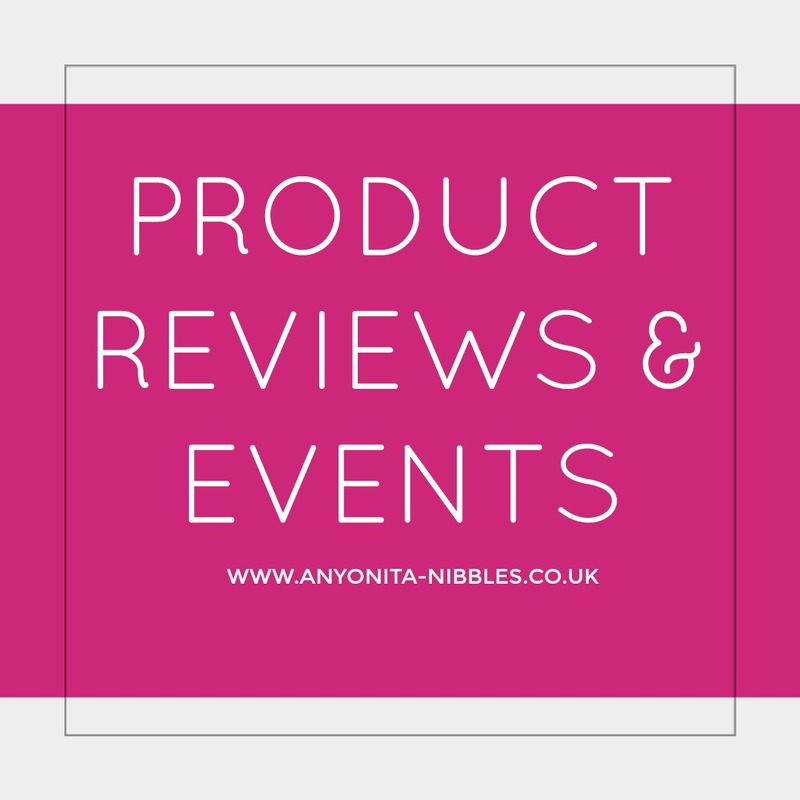 Here in the UK, loads of retailers and supermarkets are launching their own blogging networks where bloggers get amazing perks like products for giveaways or just to keep and samples of new merchandise before it hits the shop floor. 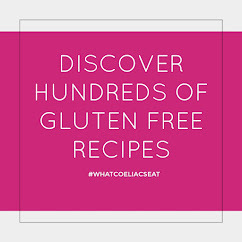 For food bloggers, good places to look for brands who might be interested in working with your are: cookbook publishers (they always want help with reviews and e-marketing), niche small businesses (for product reviews and exposure), large corporations (for more personal exposure and product reviews) and other bloggers (for exposure). Of course, different sized companies are going to look for different things in terms of blogs they consider working with and in terms of what they expect to receive from you. I've found that there's no real hard and fast rule. Some companies simply want follow links back to their site and are willing to pay for it, others would like to see what you can do with their products so that they can share it with potential customers and incentivize them to make a purchase. It will be down to you to figure out what the brands you're working with want you to do with their sponsorship, but before that, you need to know what they look for so you can get them to door! They're not going to sit at your kitchen table and pass the chicken without first getting to the door, after all. So what keeps brands coming back to Anyonita Nibbles and being willing to work with me? I think it's consistency in posting and consistency in increase. 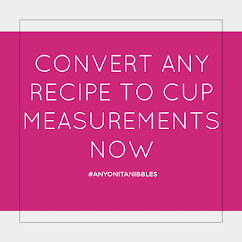 Brands can see that Anyonita Nibbles isn't stagnant and continues to grow. Another factor would be reliability. I'm lucky to have received some really great recommendations from other brands about what it's like to work with me and I have proven myself as a blogger and have delivered in the areas I said I would when receiving offers to work with brands. From another point of view, brands look for blogs that look and feel real. That are breathing, living, evolving things. That are welcoming and that actually reach people. Even if you're not reaching thousands of people on any one social media platform, you are reaching some and there's a strong possibility that you're reaching people that some brands aren't. Next Thursday, in part 2, we'll discuss what to expect from brands, cash vs. perks and blog and brand communities. Great advice. I recently slowed down in working with brands because of family obligations, but a lot of what you talked about were tactics that I would employ when trying to work with brands. Happy I found you on the Google + linkup. Thank you, Reese! It's good to hear that the tactics I use make sense to others too! Also, I'm glad you stopped by, too. Thank you for the lovely comment about my family! Every single thing on this post is exactly the questions I've been wanting to ask. It's super overwhelming, though, so I guess I'll just have to take one piece of it and take it one step at a time. Thanks so much for this awesome post! I want to definitely try to get into the "Like Hike" this weekend! 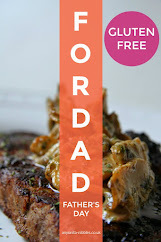 I also have a recipe that I want to add to Tasty Tuesday's, but I keep missing it! I'm glad you stopped by! It would be great to have you at both the Like Hike & Tasty Tuesdays! :) Just FYI, Tasty Tuesdays is open from Tuesdays until midnight on Sundays each week, so feel free to link up anytime between then! I'm off to have a look at sponsoring you! 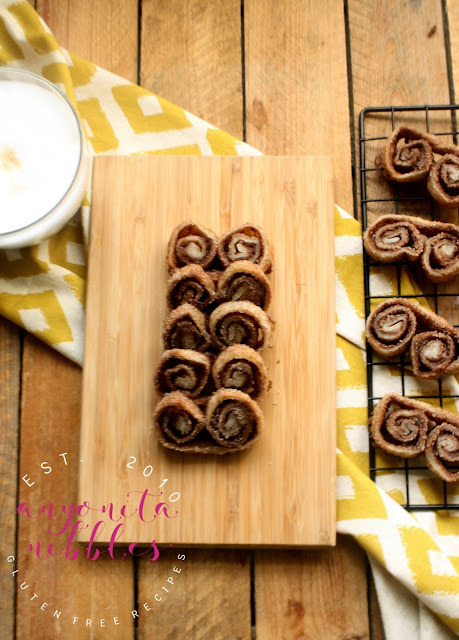 Pinning this page to read in detail later :) Visiting from Marvelous Mondays link up! Anyonita, what a great post! I'm bookmarking it so that I can com back to it again & again. I was already following you on FB, but now I'm following on Bloglovin' as well. I saw your link on Marvelous Mondays - thanks so much for sharing! Great post! I'm about where you are in this blogging journey, and although it can be exhausting, it's so worth it. Yes, it is definitely worth it! :) I just wish I had taken it more seriously sooner! Thanks for this post! I'm currently looking for ways to grow my blog and market to brands, so this was very helpful! Wonderful advice.. thanks so for sharing it with us on foodie friday. Great tips! I recently started back blogging and absolutely love it. I can definitely use these tips to help grow and develop my blog and readership. Thanks, Tennsley! I'm glad you found it useful! This is an awesome post, thanks so much for sharing your knowledge! Thanks for sharing your insights and advice with What'd You Do This Weekend. Even the best (and I do not include myself in that group) can learn from sharing and listening to others experience. I love your can do attitude and your ability to realize that nothing ventured is nothing gained. The biggest mistake we can make with almost anything is not to try!